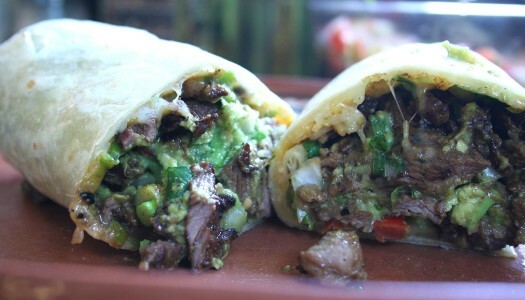 Another San Diego specialty is the California Burrito. 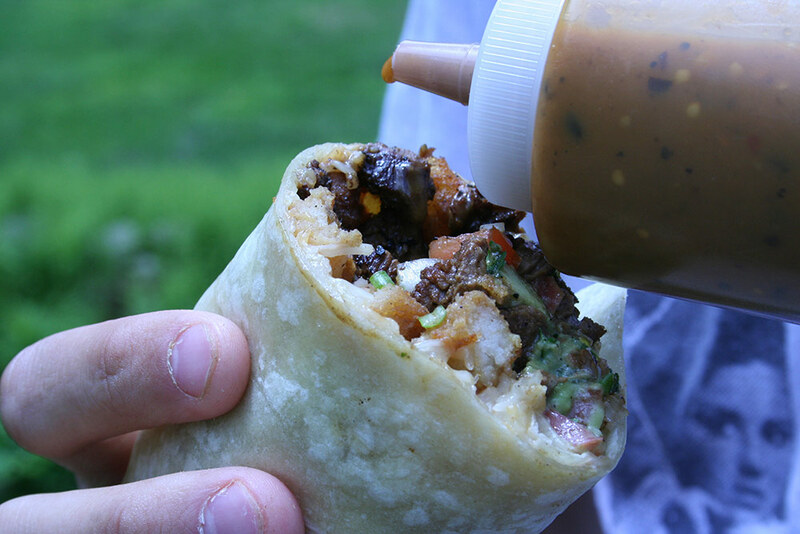 It’s basically a carne asada burrito with crispy french fries and sour cream. It’s awesome.